Bundesliga | Cologne vs. Hertha Berlin: As it happened! Cologne vs. Hertha Berlin: As it happened! 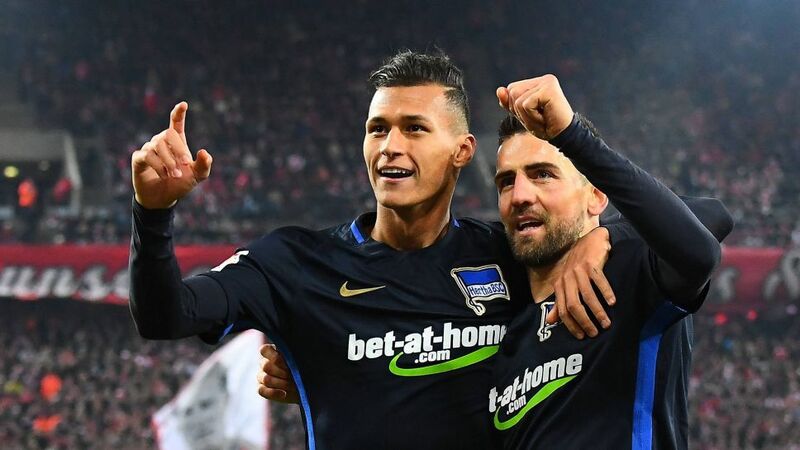 Hertha Berlin earned their first away win of the season on Sunday evening with a 2-0 victory at bottom club Cologne. Head here for the Cologne vs. Hertha Match Centre.